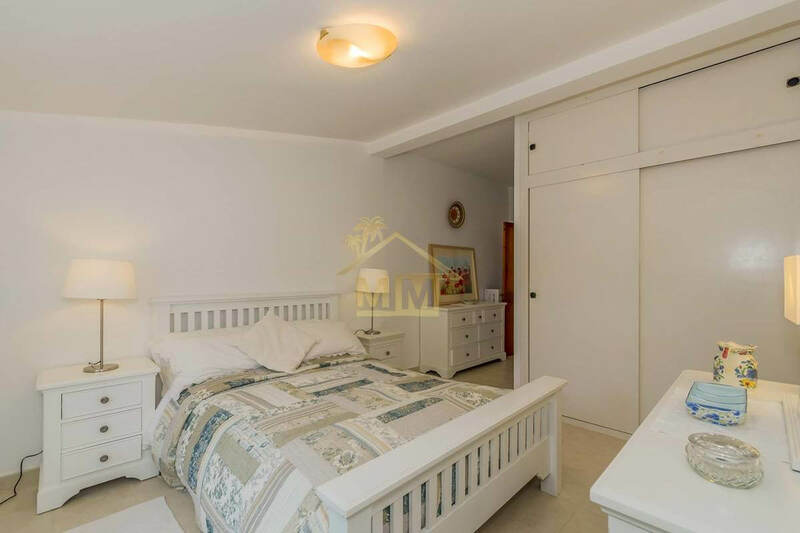 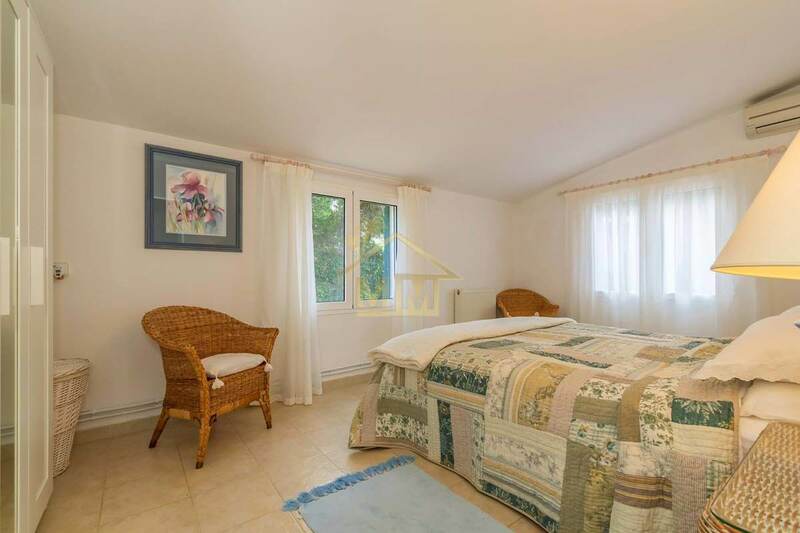 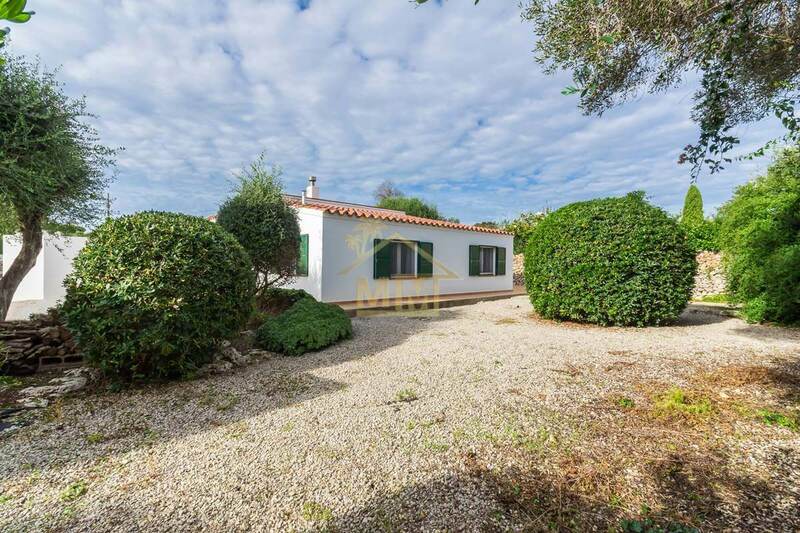 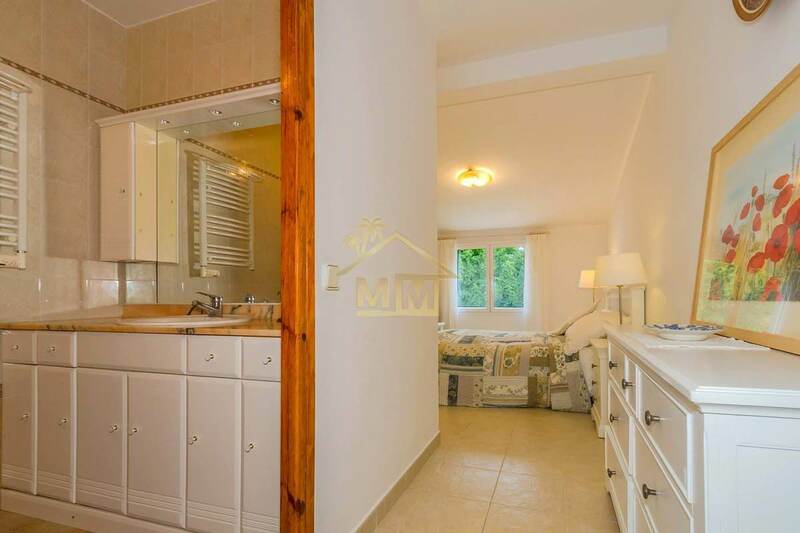 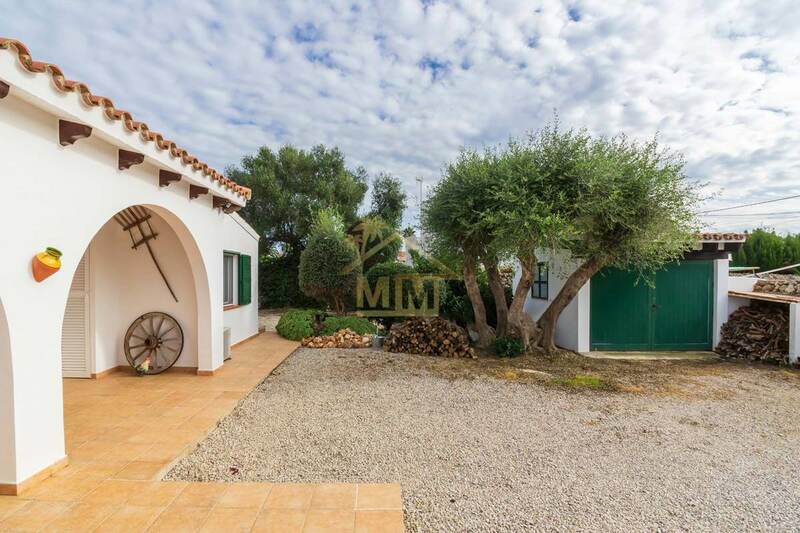 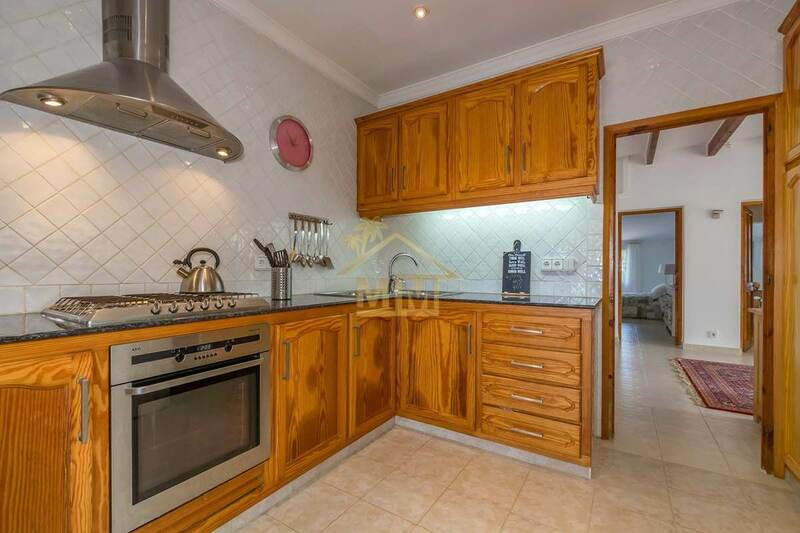 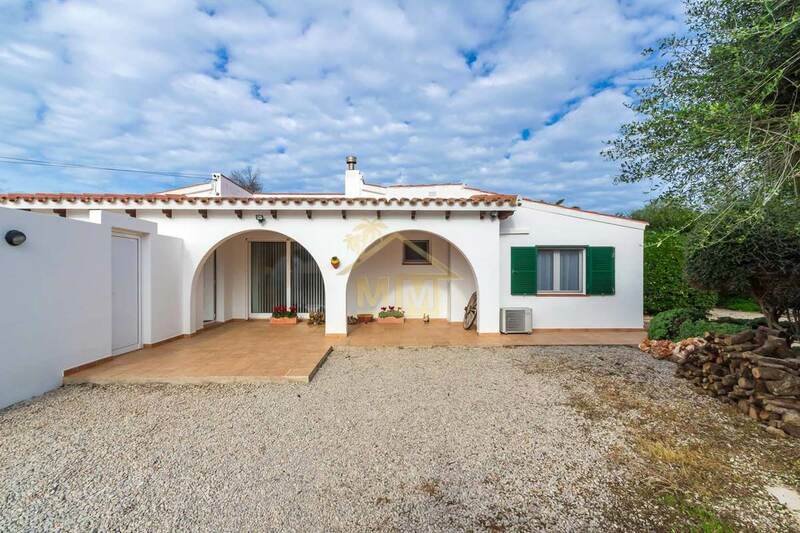 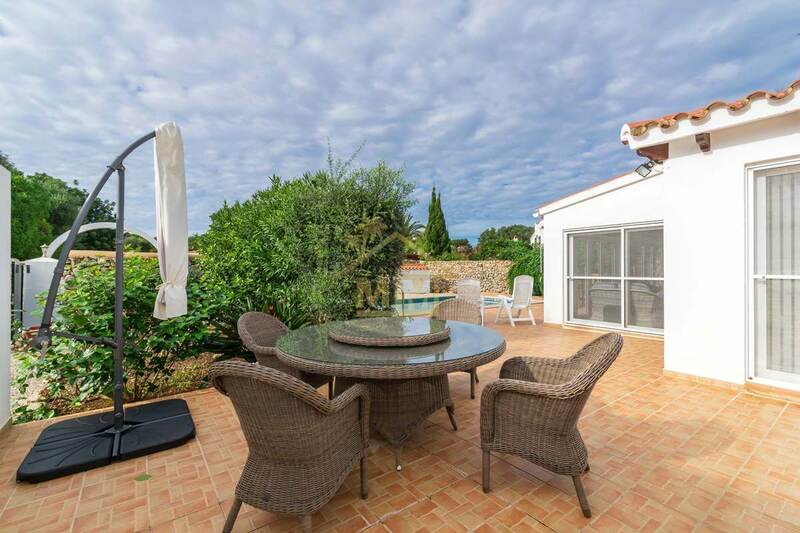 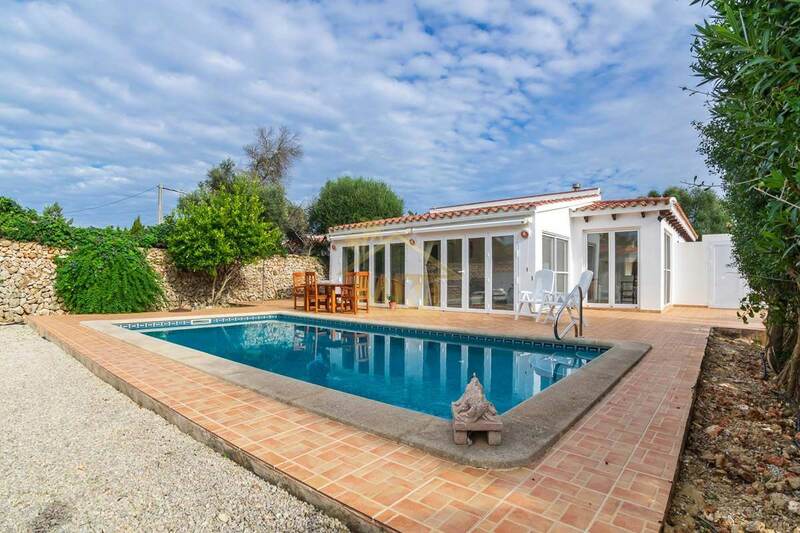 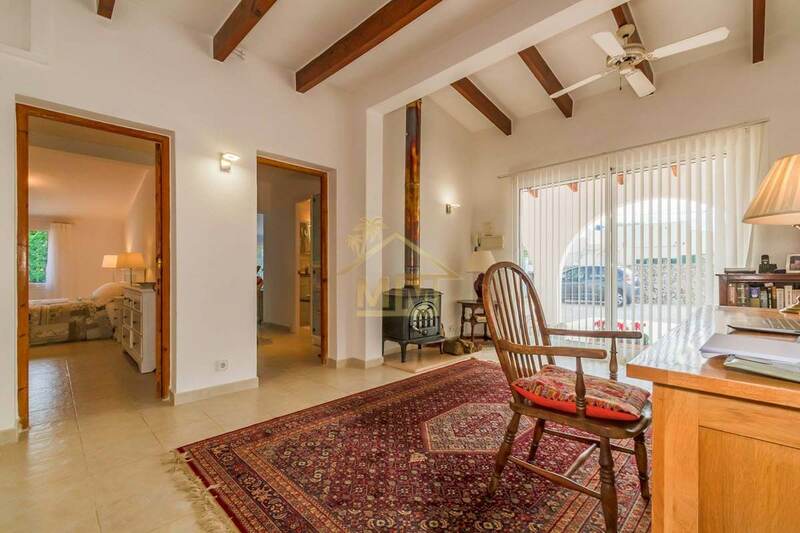 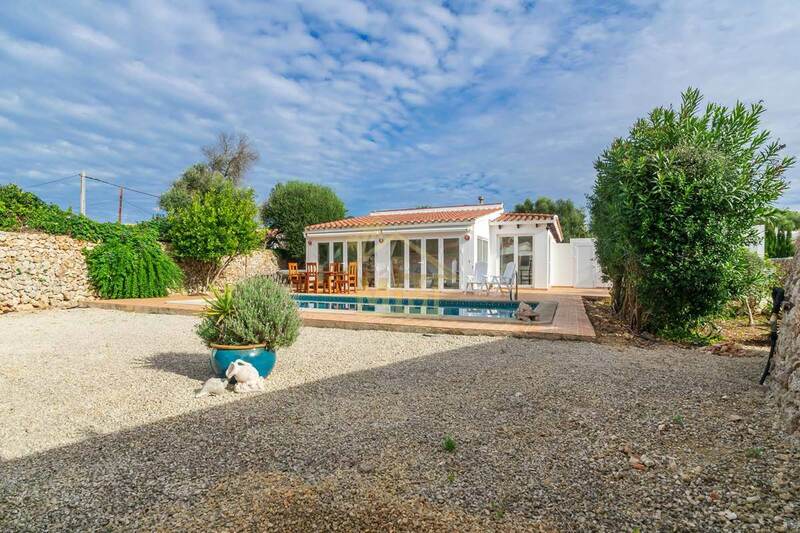 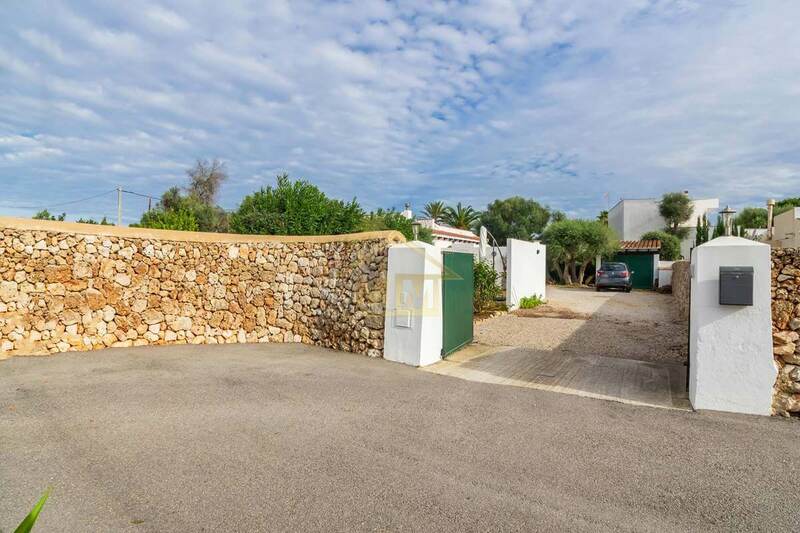 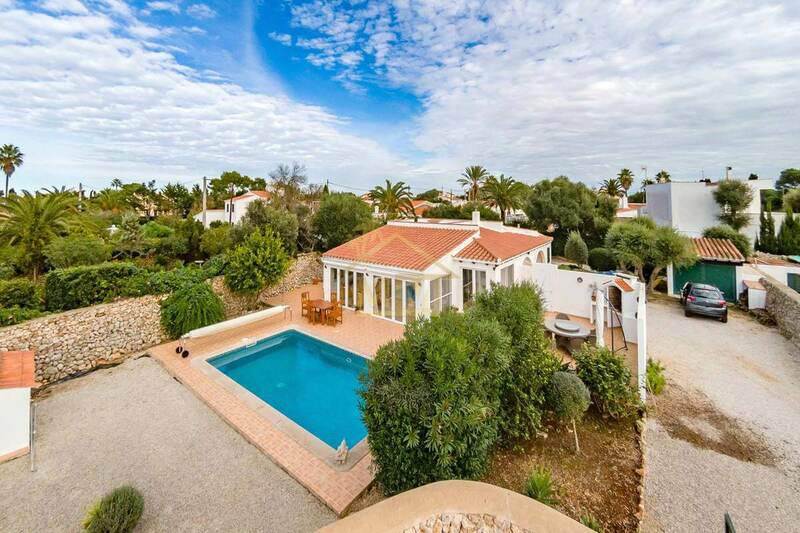 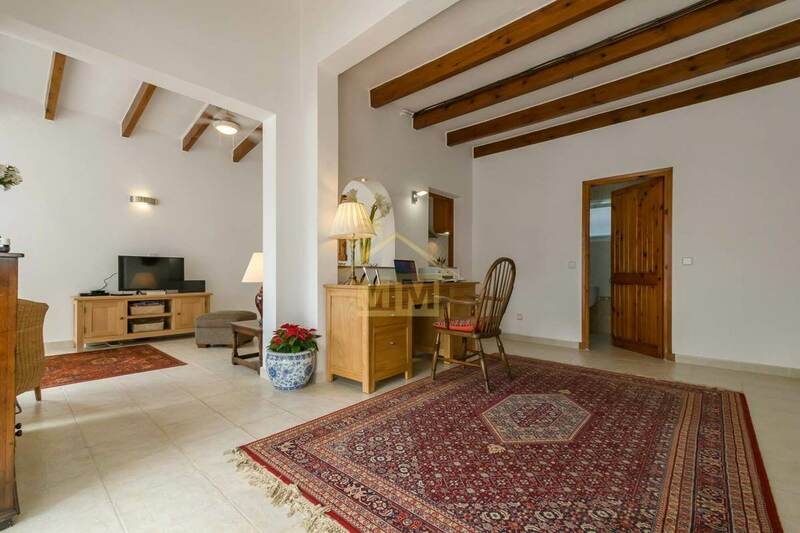 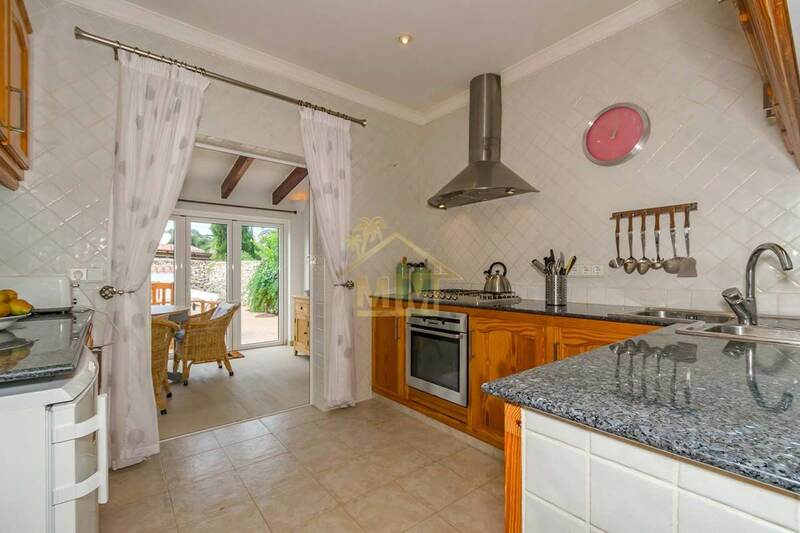 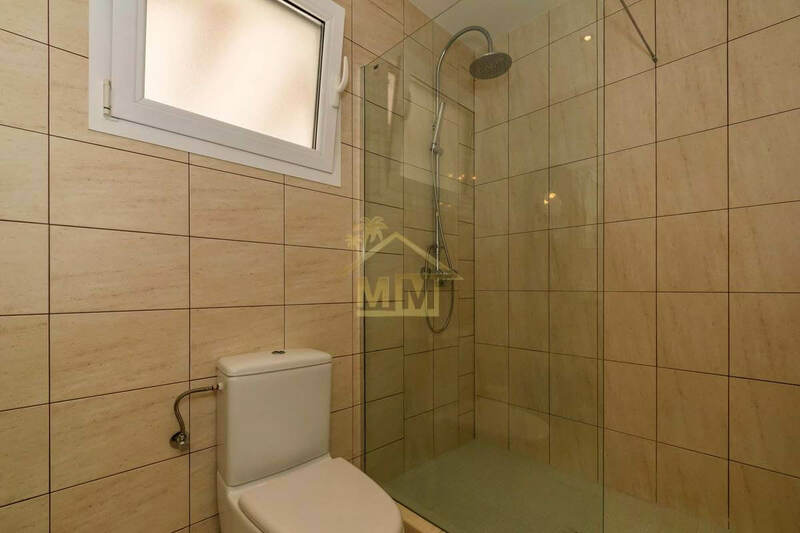 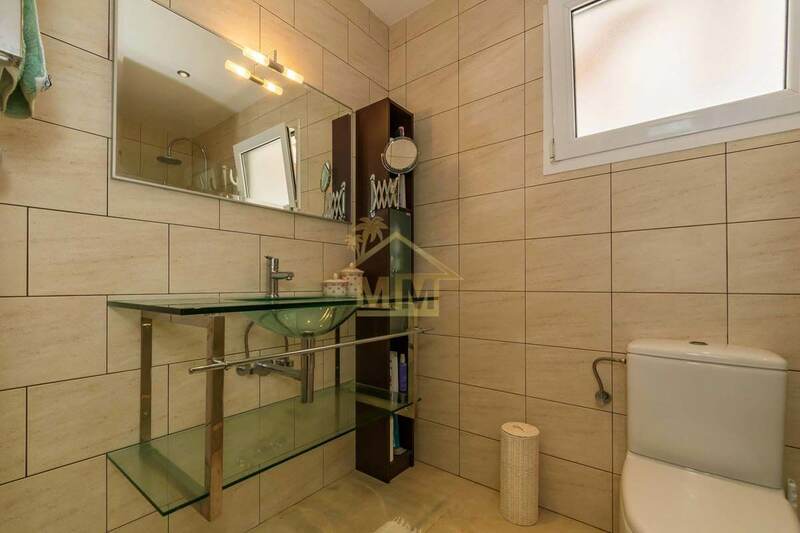 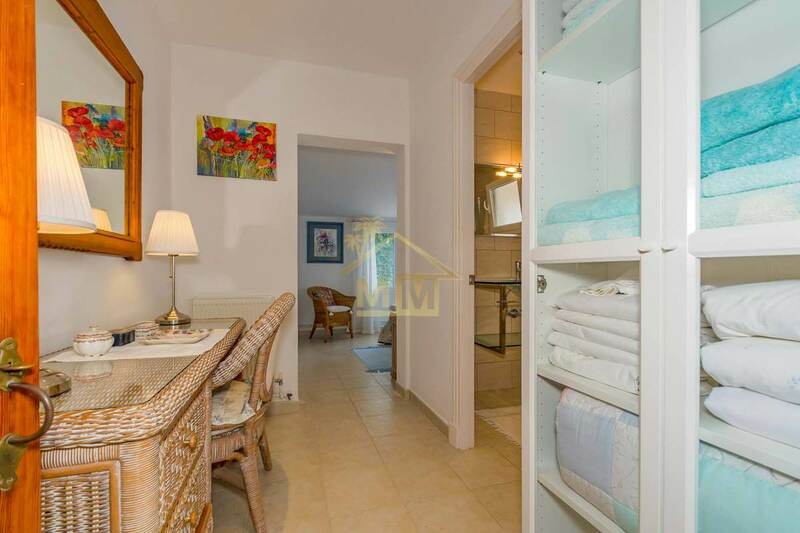 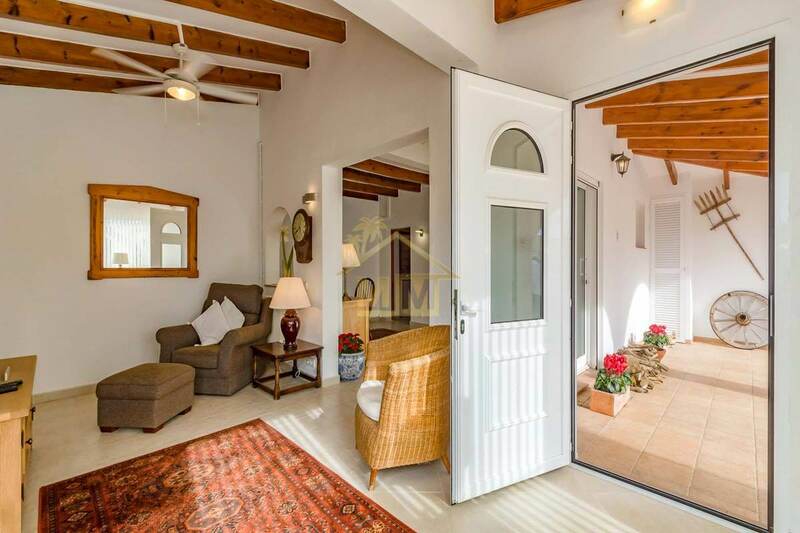 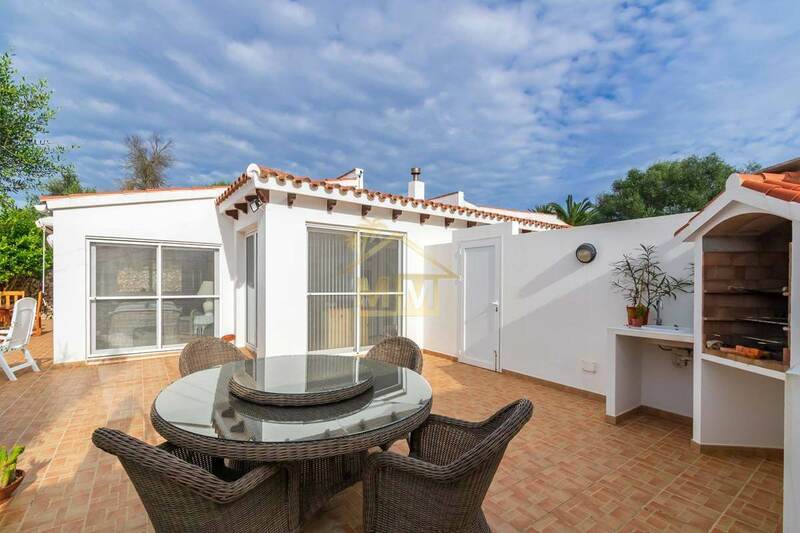 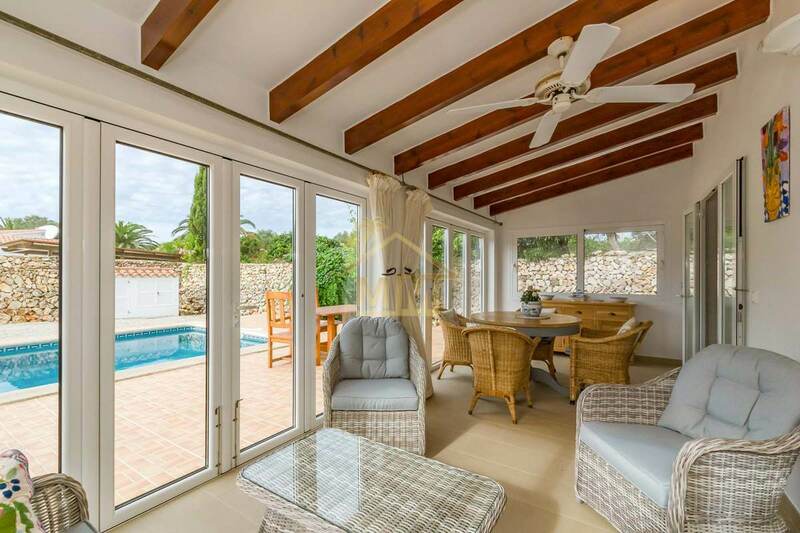 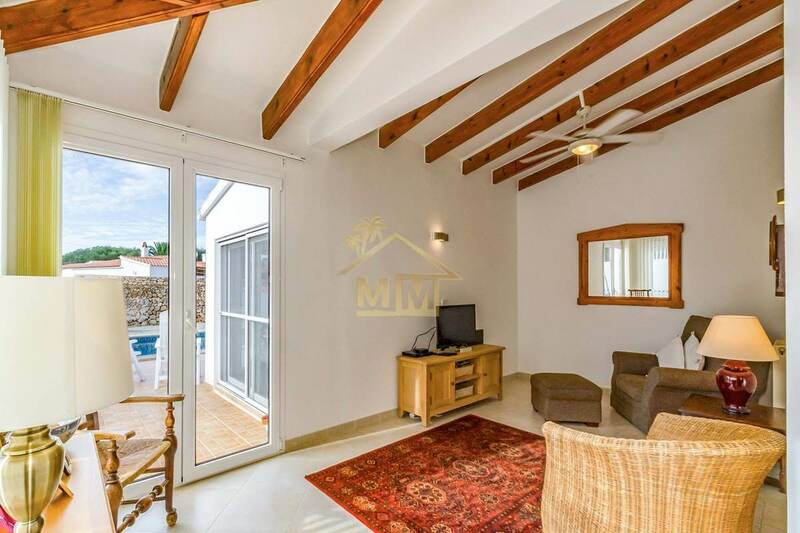 This smart renovated villa of 130 m2 on a plot of 953 m2 is located at the end of a quiet cul-de-sac in the residential area of Trebaluger, consisting of 2 double bedrooms with 2 bathrooms en-suite and a cloakroom. 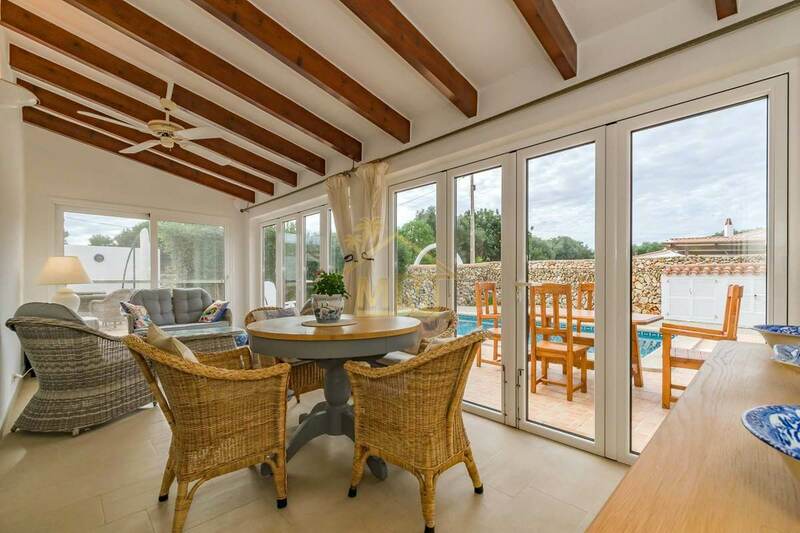 It has a large covered and glazed terrace that overlooks the pool area. 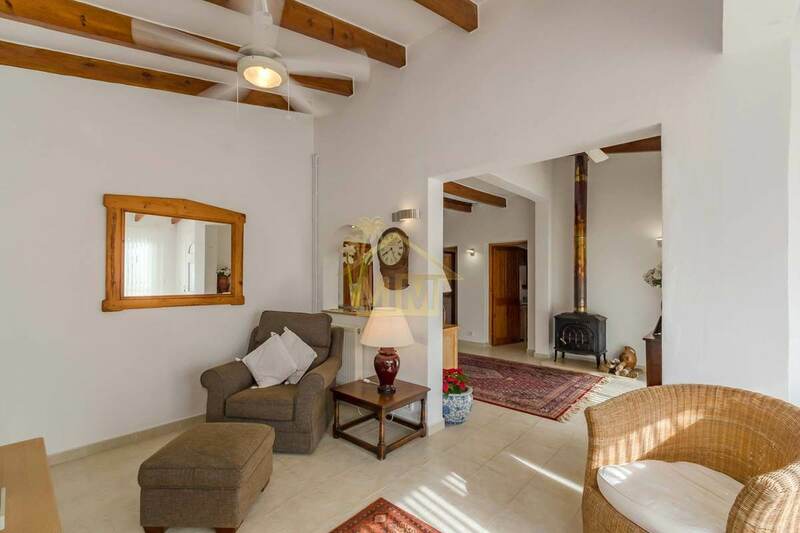 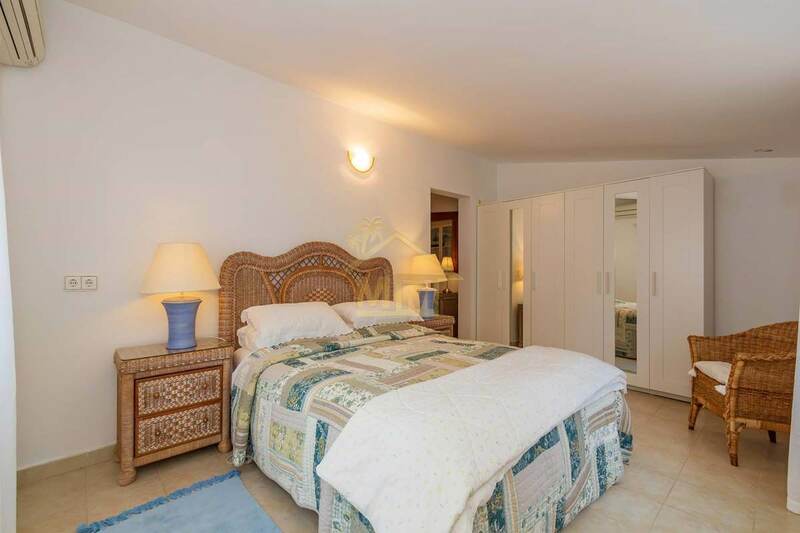 The interior offers a living room, a dining room with wood stove and a good sized independent kitchen. 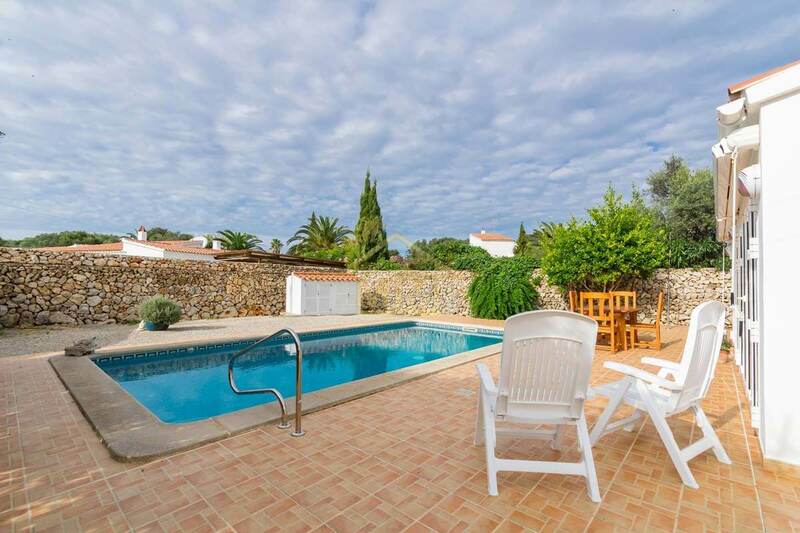 Outside there is a barbecue area with plenty of terracing, private pool and easy maintenance garden. 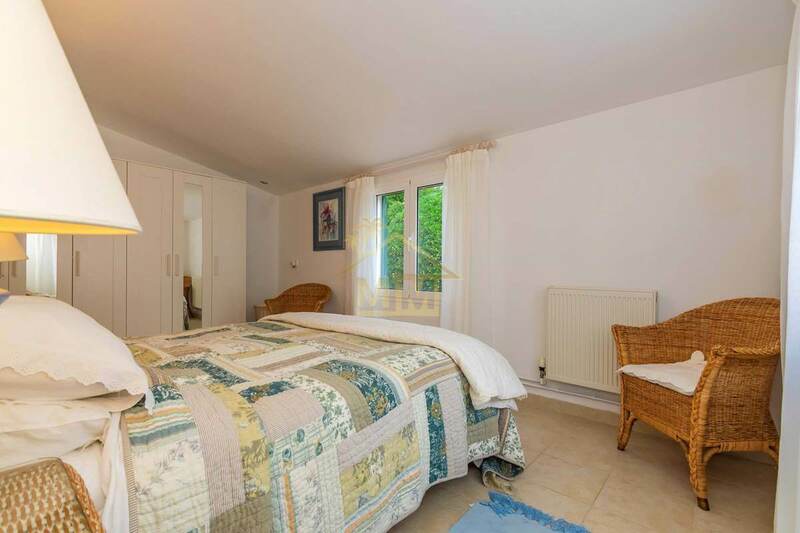 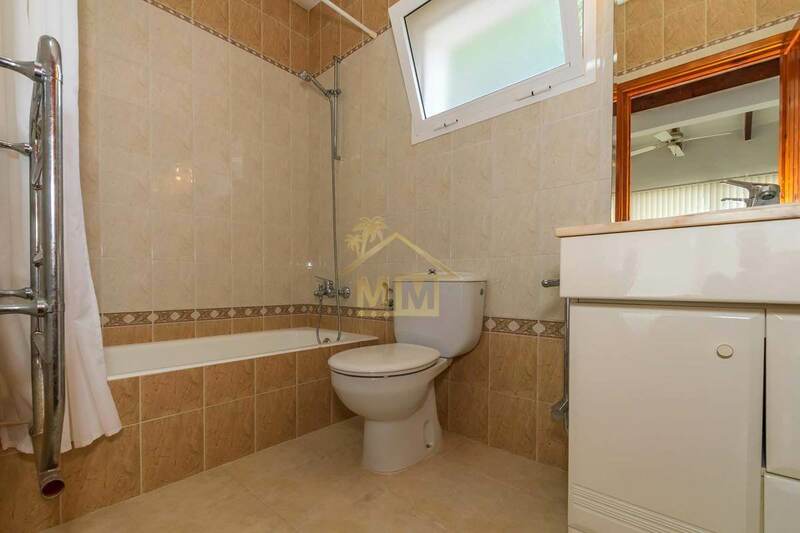 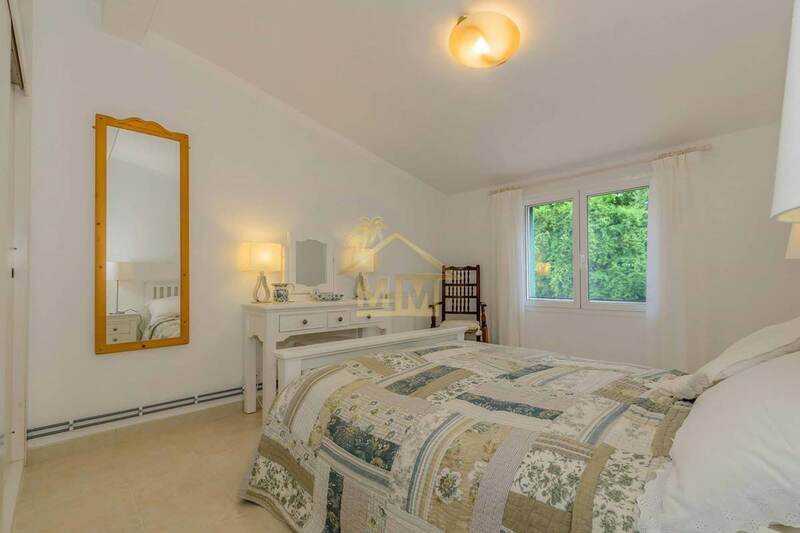 Ideal to live all the year round, the house benefits from central heating, insulated walls, double glazing, air conditioning, a separate garage and off street parking for many cars.